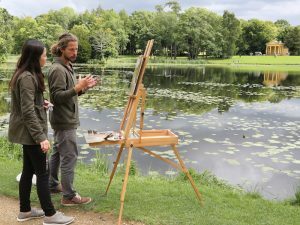 In the idyllic grounds of Stowe, students will be guided through the practical concepts and artistic process of landscape art. 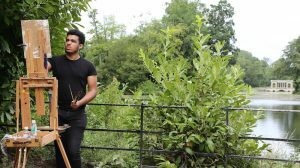 They will be taught to observe and record directly from nature confront the perspective of monuments and reproduce the landscape’s structural rhythms and design, as well as basic values, organising the palette and applying paint. The course runs for 6 hours daily. Instruction is by individual critique, so students will receive guidance at their individual level of expertise. Amy Florence Moseley, born in London in 1989, works predominantly in the medium of oil painting. 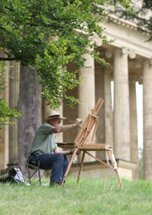 Moseley trained at the Chelsea College of Arts, London, in 2007 before moving to Florence in 2008 to train at a private Atelier, that teaches a technique which stems from the early Renaissance. 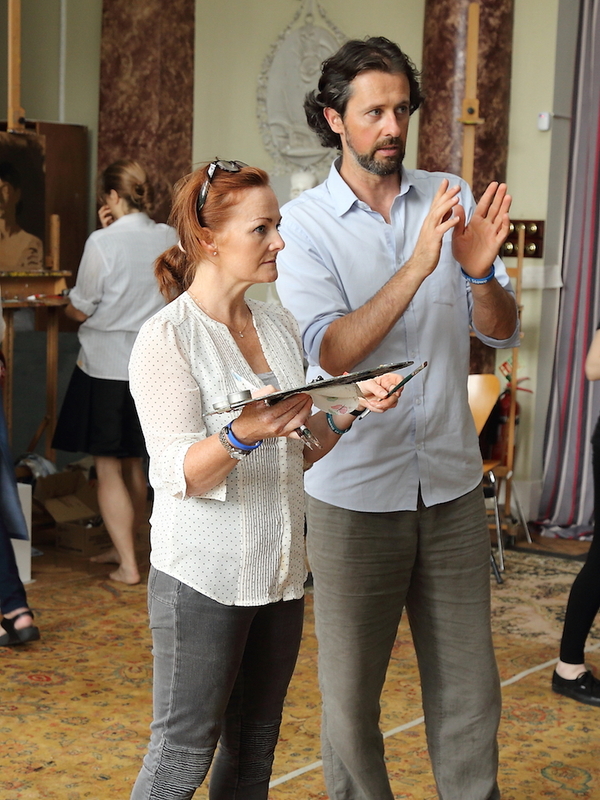 She began teaching at the Atelier in her second year, remaining there until 2013. 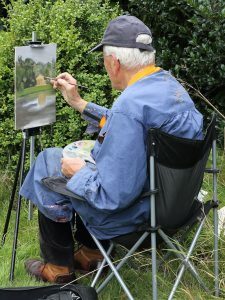 In April 2014 Moseley exhibited at the Mall Galleries with the Royal Portrait Society in London and was invited to exhibit a solo show at the Palazzo Tornabuoni in Florence in November 2014, and a solo show at The Modern Pantry, London in November 2015. 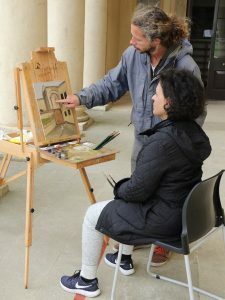 She now has a private studio in the historic centre of Florence, where she works exclusively from life under natural light. 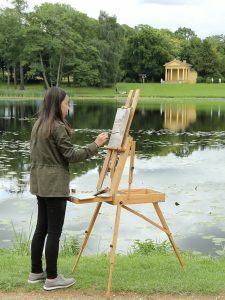 Held in The Queen’s Temple at Stowe, students will paint from a live model on this course designed to strengthen the artist’s observational skills when recreating three-dimensional form. 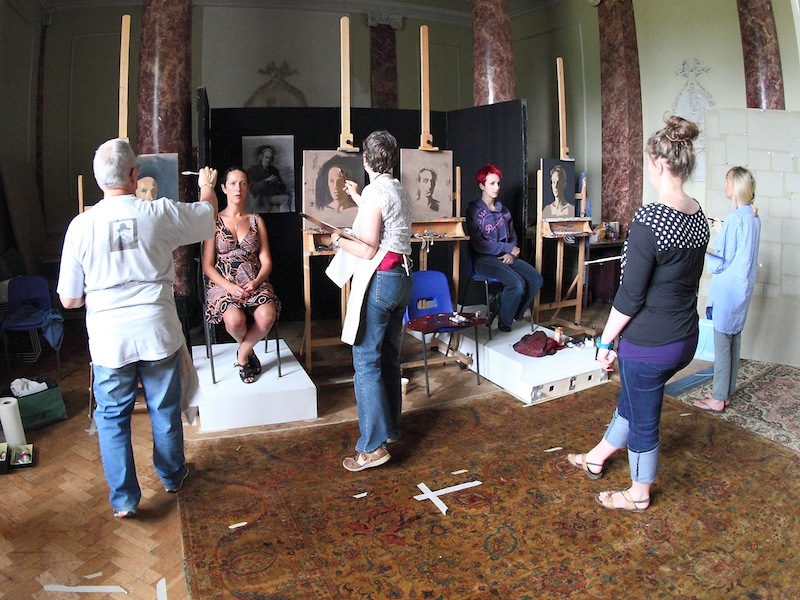 With step-by-step guidance, students will block in the figure, develop structure through observation of key anatomical landmarks, design light and shadow shapes, and model form to create a believable subject.